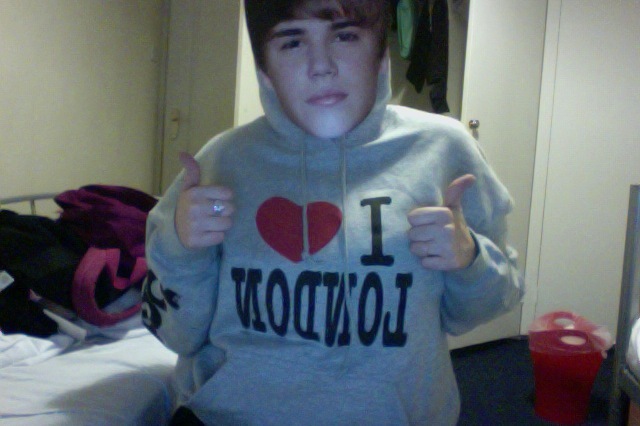 Remember when I said I ran into Rima at the souvenir shop? It was because she was buying ME a present! 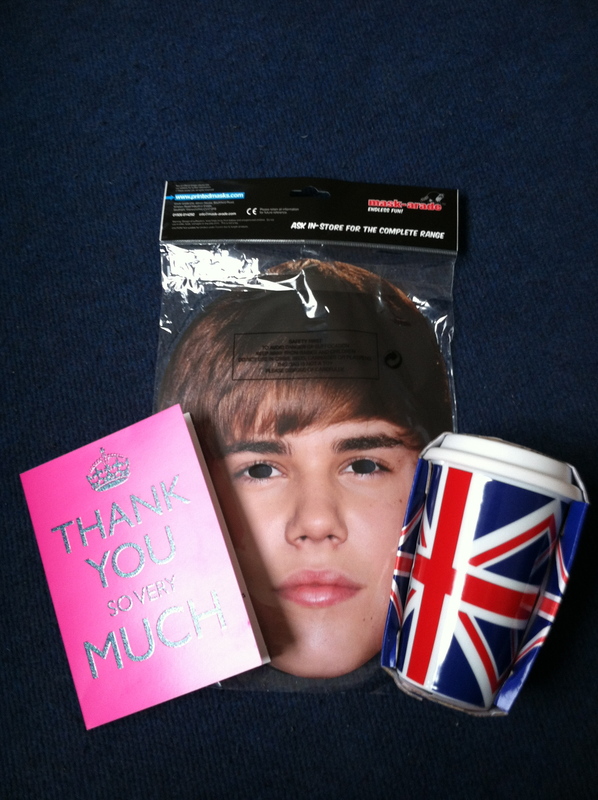 I had a very lovely send off from BPC – including my very own Justin Bieber face mask! I loved my internship and the people that I worked with. 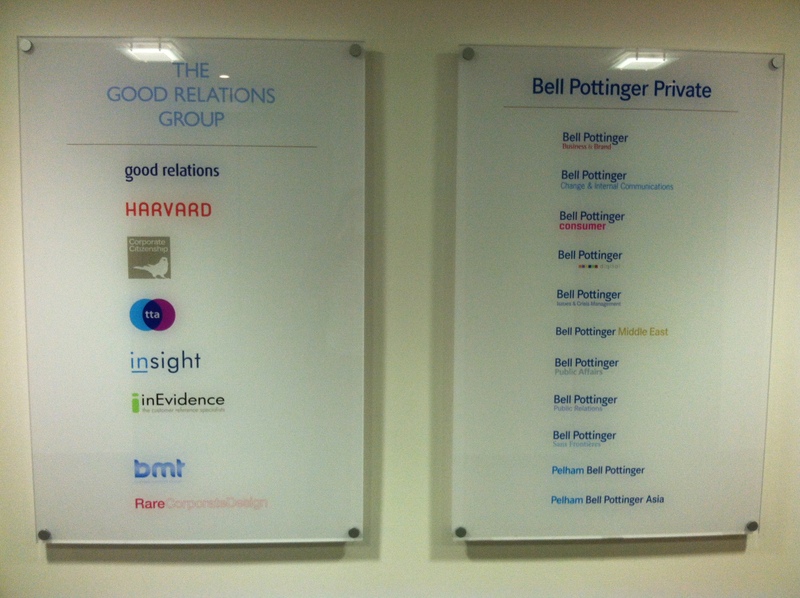 This entry was posted in London 2012, Summer 2012 and tagged Bell Pottinger Consumer, Saddest, Yorkshire Grey by Brooke. Bookmark the permalink.